Dare to change, you'll never look back. Experts in private client and private business matters. We don’t pretend to do everything, we only do what we’re good at. We picked the most highly specialised and talented lawyers. Meet the team. 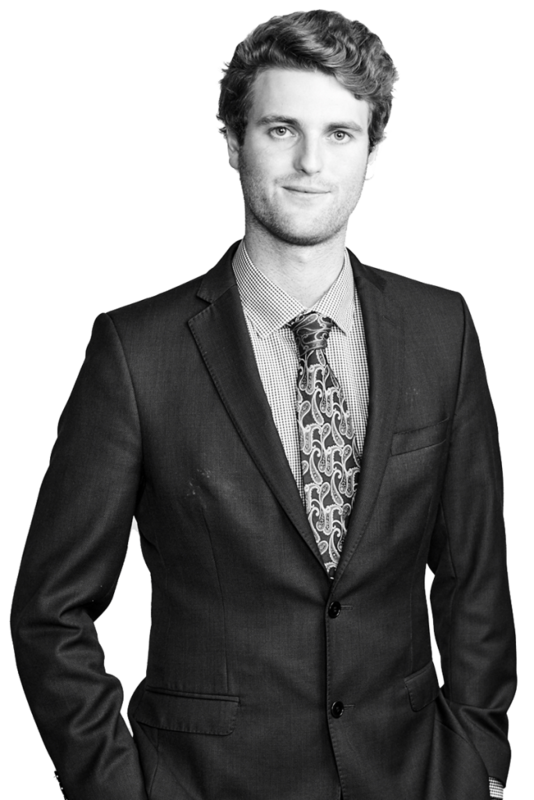 Lachlan has extensive experience as a commercial litigator, with a focus on insurance and debt recovery related issues. He has demonstrated expertise in litigation involving insurance, heavy motor and transport issues, debt recovery, contractual interpretation, corporations law, and commercial fraud. 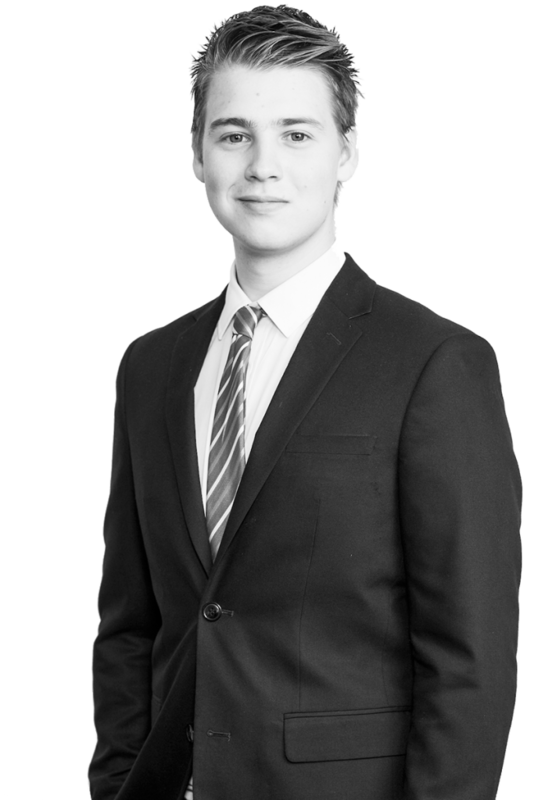 Lachlan has advised and assisted in a number of high profile litigation matters. 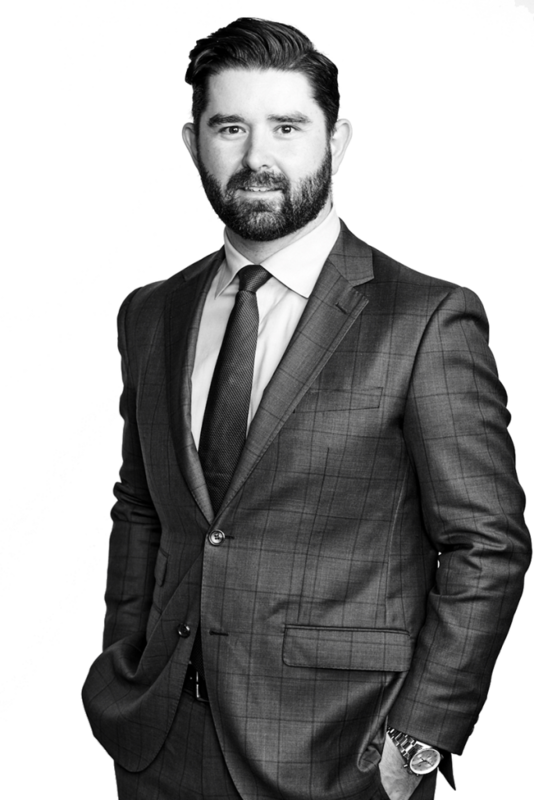 He understands the impact litigation has on the individuals and businesses involved and provides professional, tailored advice to help his clients in their time of need. 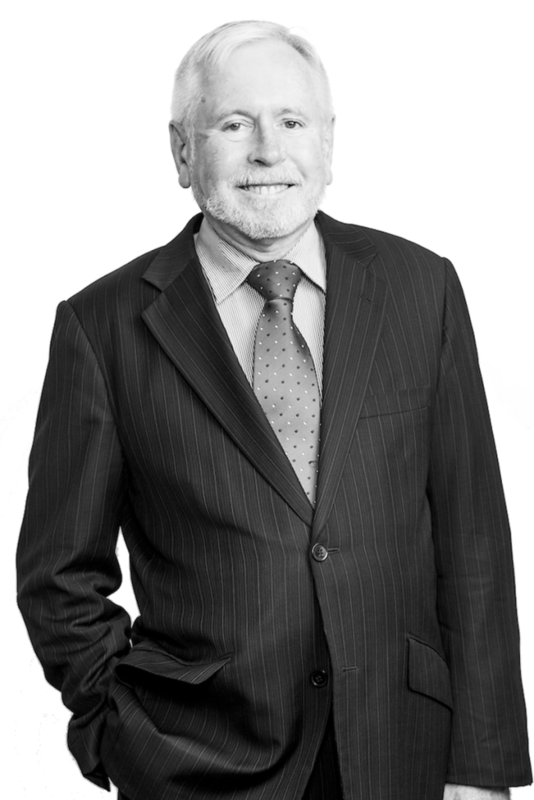 Gary has been a practising solicitor since 1976, after graduating in Arts and Law from the University of Sydney. He undertakes work on behalf of the NSW Trustee and Guardian and the State Legal Representation Office, as well as private sector clients. Gary also appears as a solicitor advocate in proceedings before ICAC, PIC and other regulatory tribunals. Gary is an Accredited Specialist in Advocacy, Dispute Resolution, and Personal Injury Law, and an Assessor and DRS Decision Maker of the Claims Assessment and Resolution Service (CARS), appointed by the State Insurance Regulatory Authority of NSW. He is a member of the Law Society Specialist Accreditation Dispute Resolution Committee and Personal Injury Advisory Committee, and is accredited as a Mediator by the NSW Law Society. Gary has been an Arbitrator in the Supreme Court, District Court and the Local Court, is a member of the Council of Australian Tribunals, and was a part-time tutor in the Faculty of Law at the University of Western Sydney. 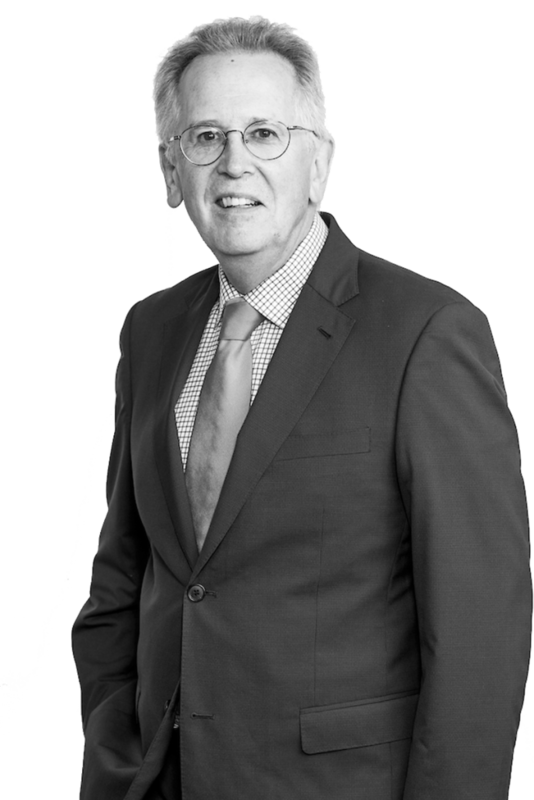 Lance has over 40 years’ experience as a commercial and insurance litigator, and advises on all aspects of insurance law and procedure. 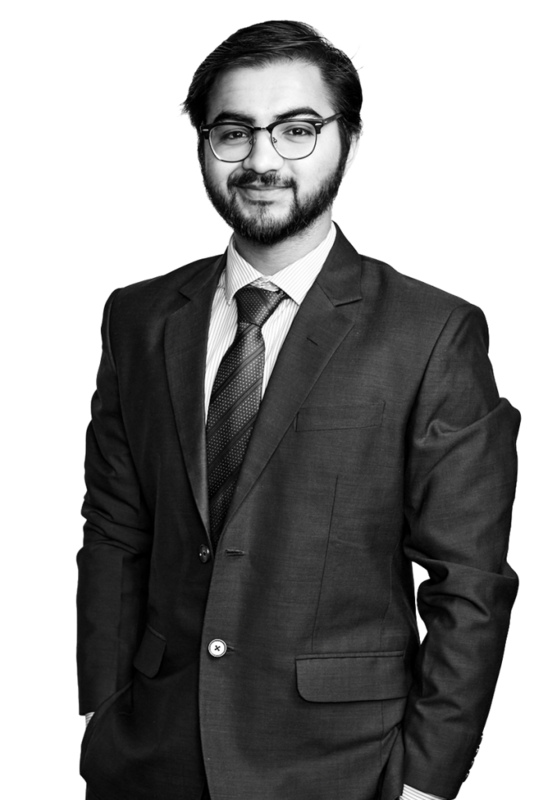 He has extensive experience in commercial litigation including contractual disputes and interpretations, corporations law, commercial fraud, debt collection, and other related matters. Over the years, Lance has acted in all types of insurance contract and related disputes including fraud and misrepresentation, property damage and commercial insurance disputes, along with building contract risk and related building disputes. He is an expert in handling insurance property disputes, specifically hire car, heavy motor vehicle, and transport issues. 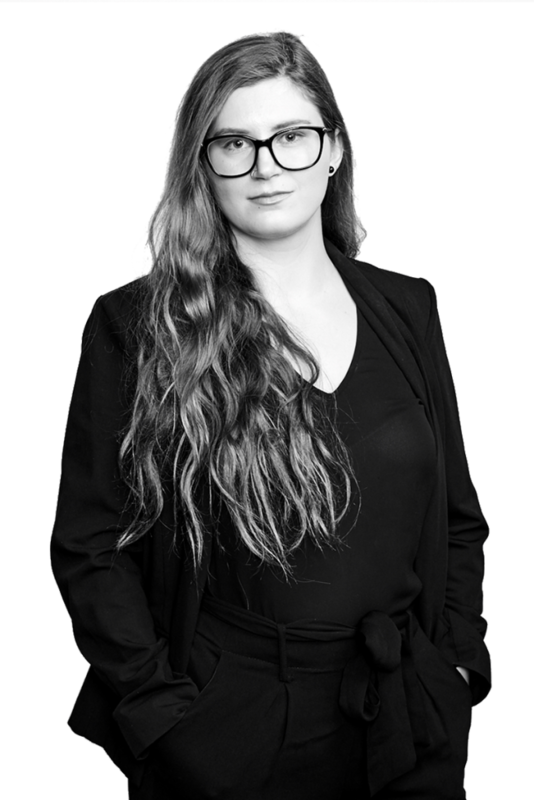 Amanda entered the legal profession a law clerk in 2012, while studying for her law and arts degrees at the University of Western Sydney. 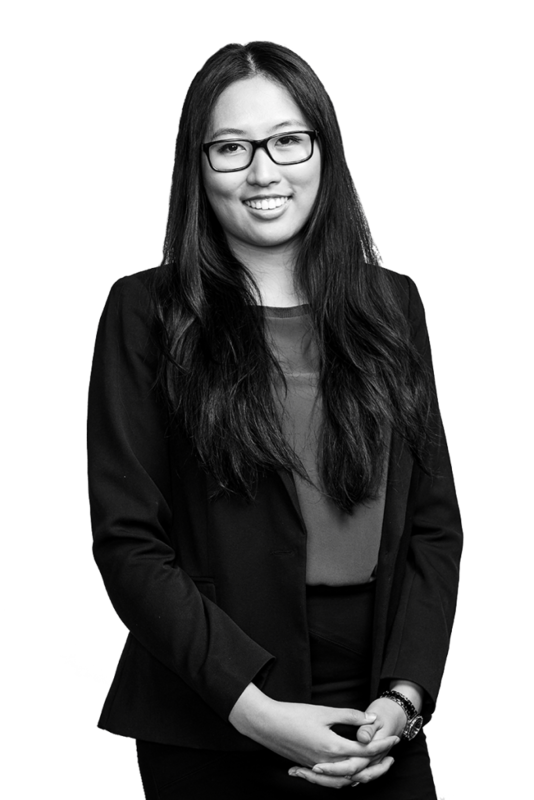 After graduating with a Bachelor of Laws and a Bachelor of Arts majoring in History, she attained a Graduate Diploma from the NSW College of Law before being admitted as a solicitor in 2015. Amanda works in our insurance and dispute resolution division. 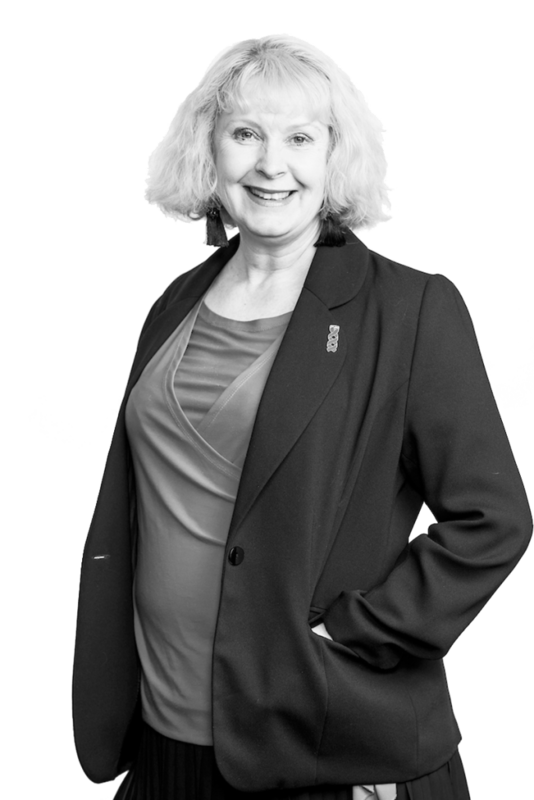 She has extensive experience handling insurance disputes and debt recovery matters in the Local, District, Supreme and Federal Courts, as well as in the ACT, Victoria, Queensland and Western Australia. For Hugh litigation lawyers are guardians who, while may not be liked, are the unsung heroes of protecting people from others and sometimes themselves. He describes great lawyers as those who can engage with clients on a personal and intellectual level in order to humanise what can be a lengthy, tedious, frustrating and mechanical process. 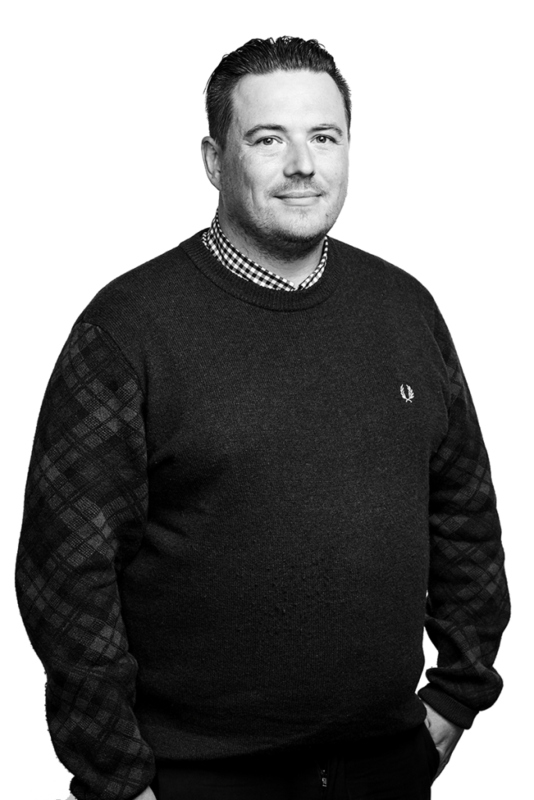 As someone who works in a field where framing arguments and steering debates is a constant state of mind, Hugh strives to be true to his own moral code alongside providing his clients with the best legal position. When not steering debates, Hugh may be found working on his car steering while pursuing his interest in mechanics which was partially fostered after completing a TAFE welding course. 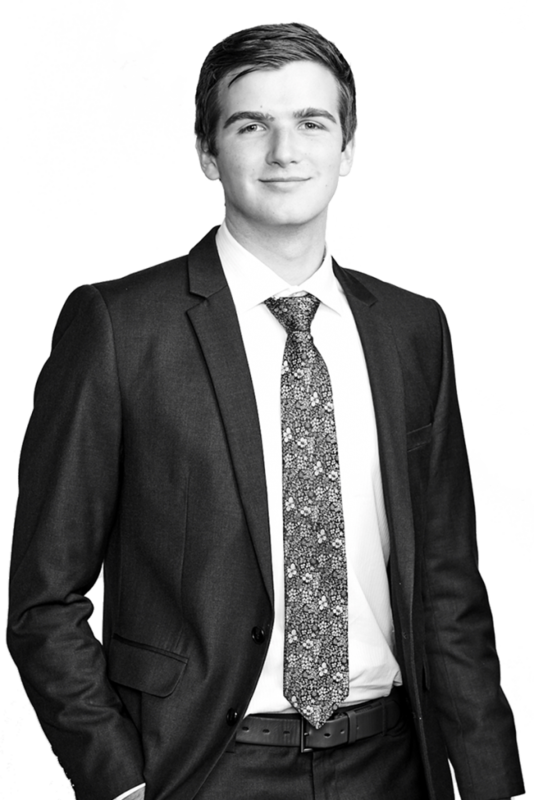 He’s also fluent in Spanish, so if anyone needs a Spanish-speaking certified welder and litigation lawyer, Hugh’s your man. 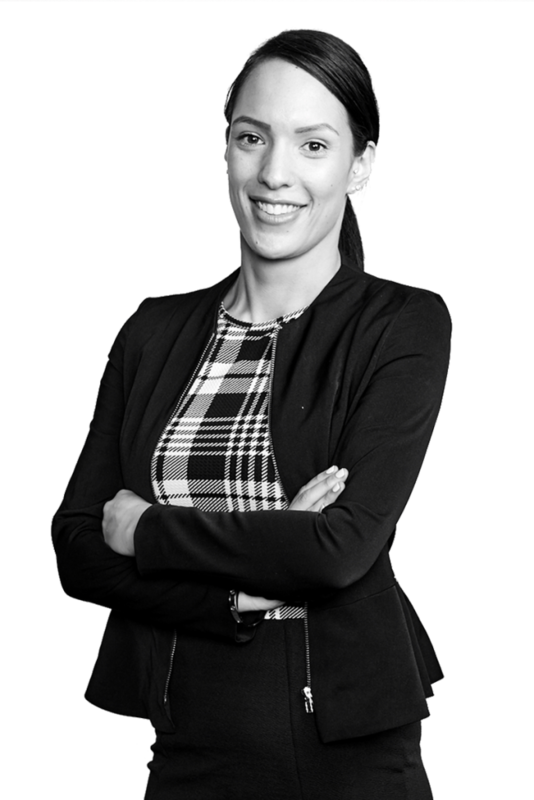 Holly is a property lawyer dedicated to making transactions as clear and straightforward as possible. 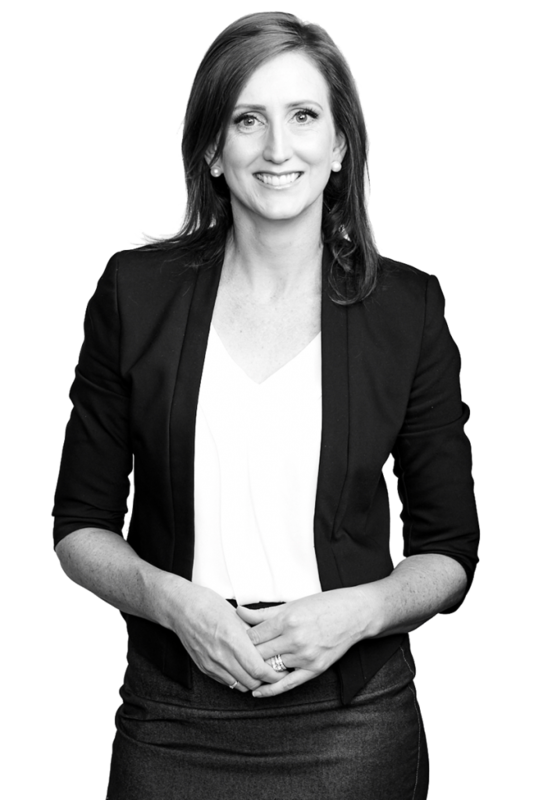 She has experience in high-volume conveyancing in NSW, ACT and Queensland. 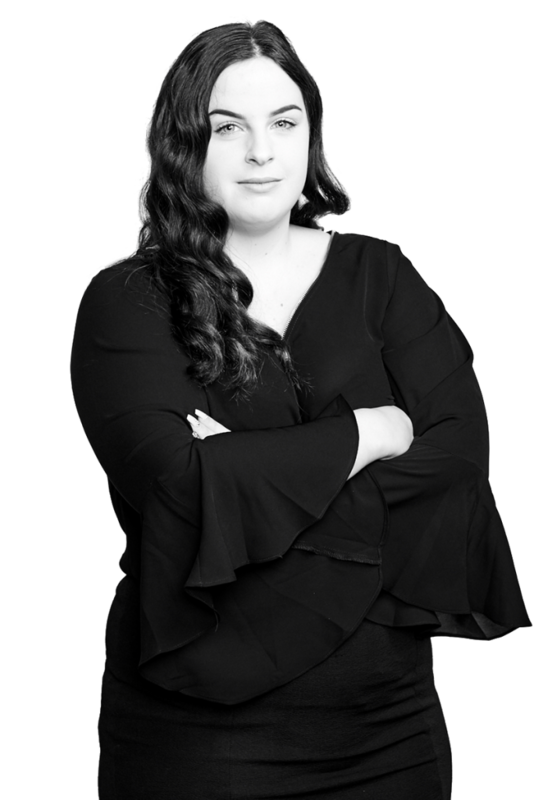 Nicola is a Graduate in the Property team, with experience assisting in contract administration and project conveyancing for off-the-plan developments. 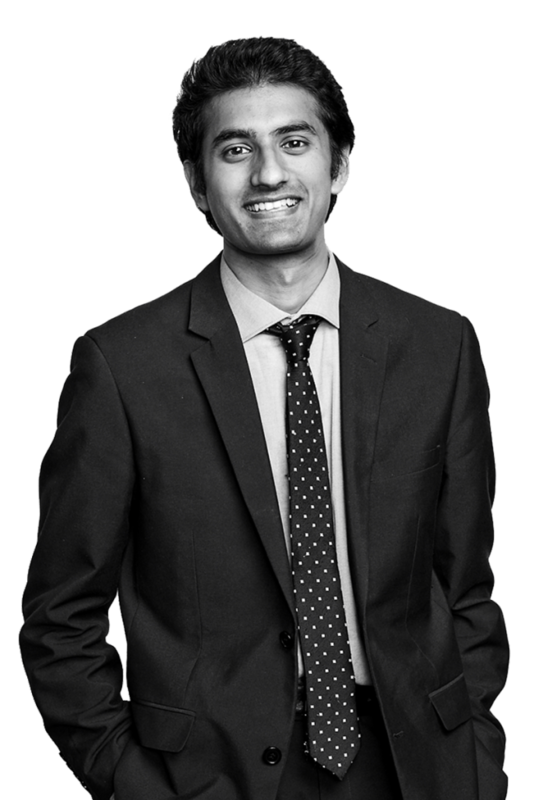 Neil started at Chamberlains Law Firm as a paralegal in the Litigation & Restructuring team in 2016 and is currently working as a Law Graduate while completing his Graduate Diploma of Legal Practice. 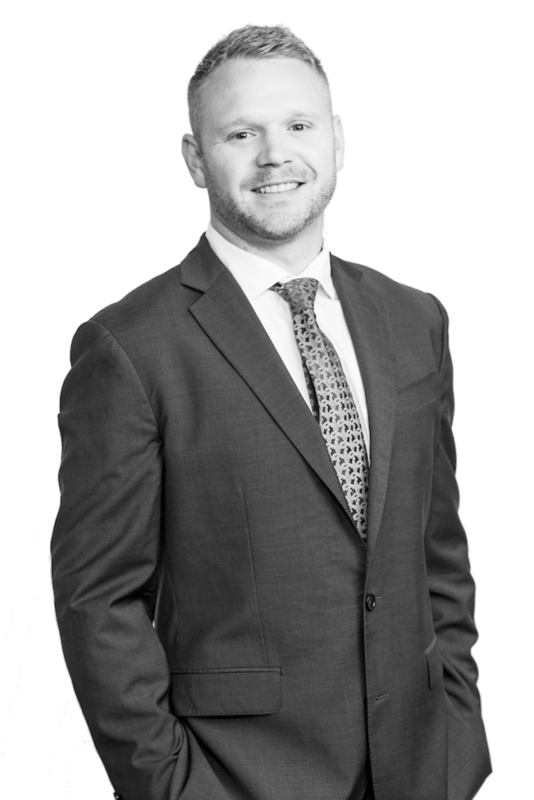 His primary areas of work include debt recovery, commercial litigation, bankruptcy and insolvency. 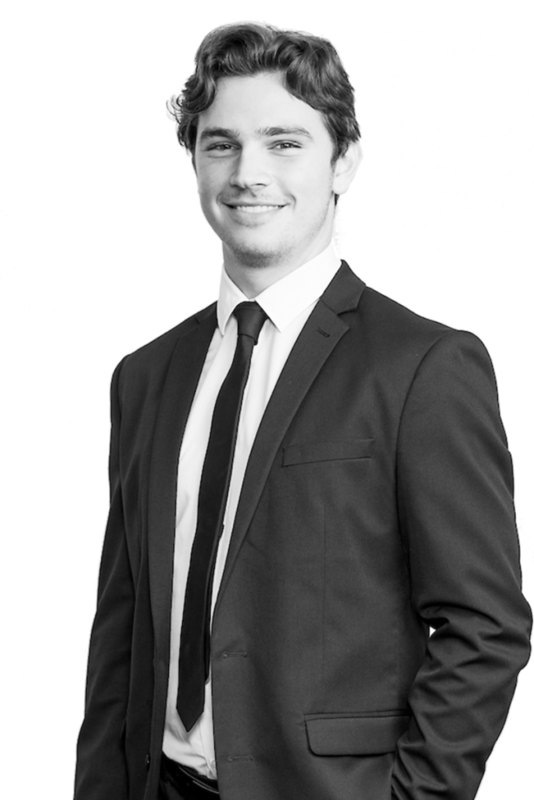 Neil’s hard work and dedication over the years earned him a spot as a finalist in the Law Student of the Year category at the 2018 Australian Law Awards. Neil is also extensively involved in his community and volunteers every weekend at the Hare Krishna Food For Life Program. He can also fluently speak 4 languages with Slovenian as his next mission. 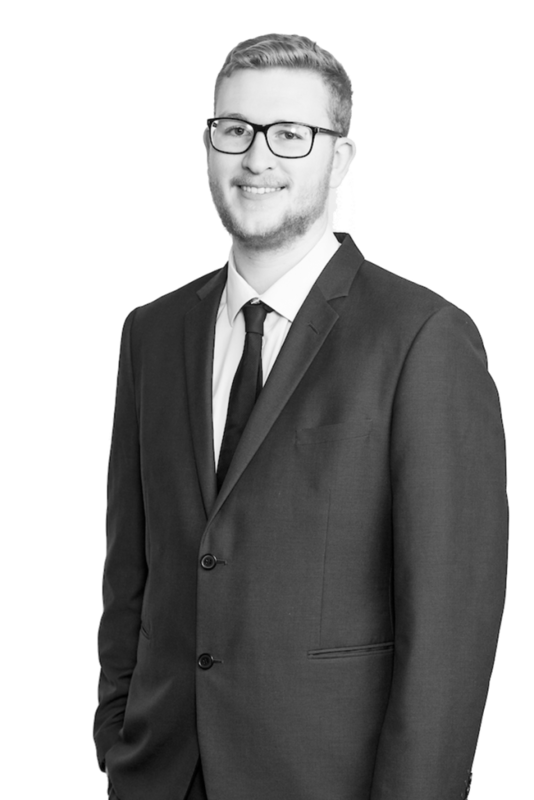 Neil is currently on track to get admitted as a solicitor in the ACT in June 2019. 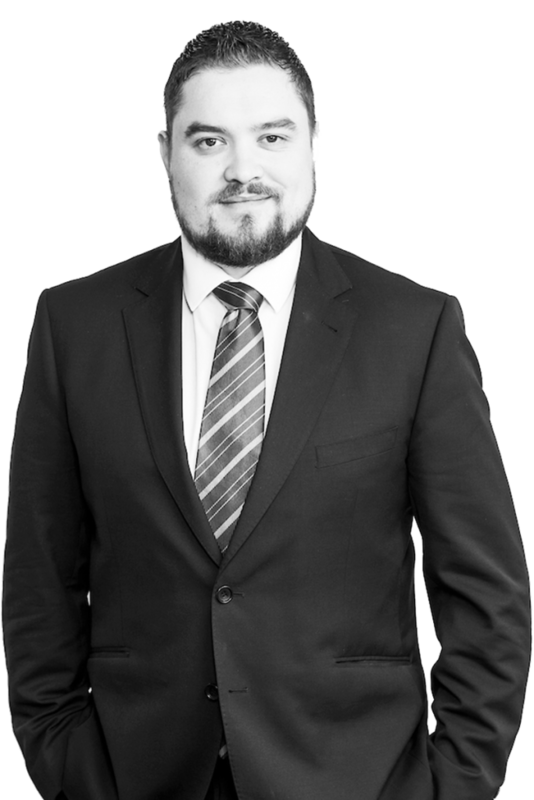 Alex is experienced in the conduct and handling of litigated insurance, and commercial and debt recovery matters across a wide range of jurisdictions in New South Wales, Victoria, Queensland, Western Australia and the ACT. 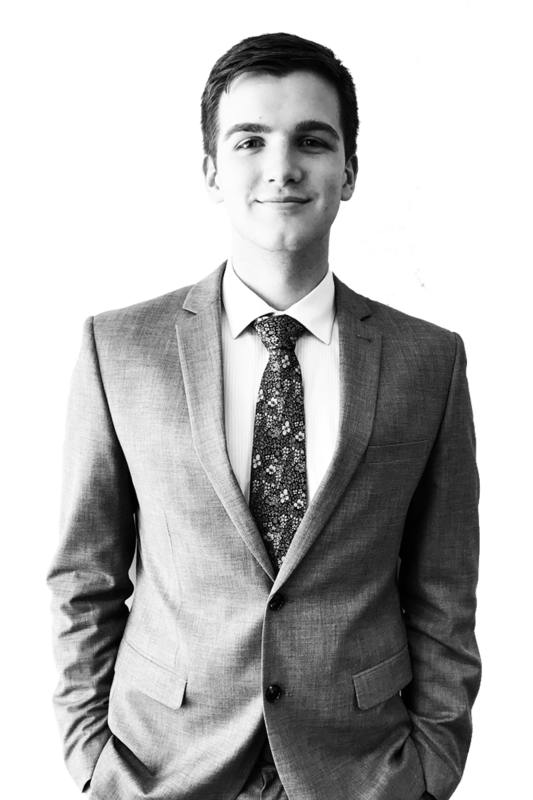 Alex is interested in the way technology is reshaping the legal profession and the evolving methods by which we are able to deliver legal services to clients in a timely, cost-effective and commercially minded manner. 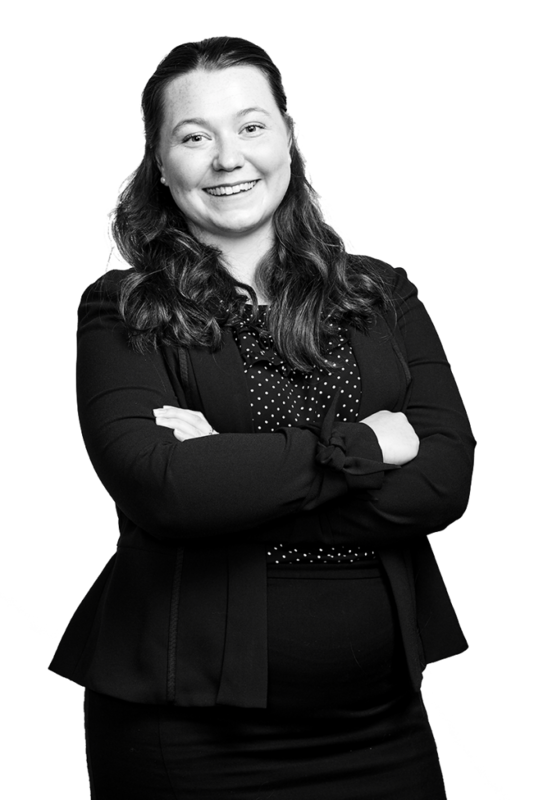 Emma has the ability to concurrently manage scores of property settlements across the ACT and NSW using a work ethic that is without compare. 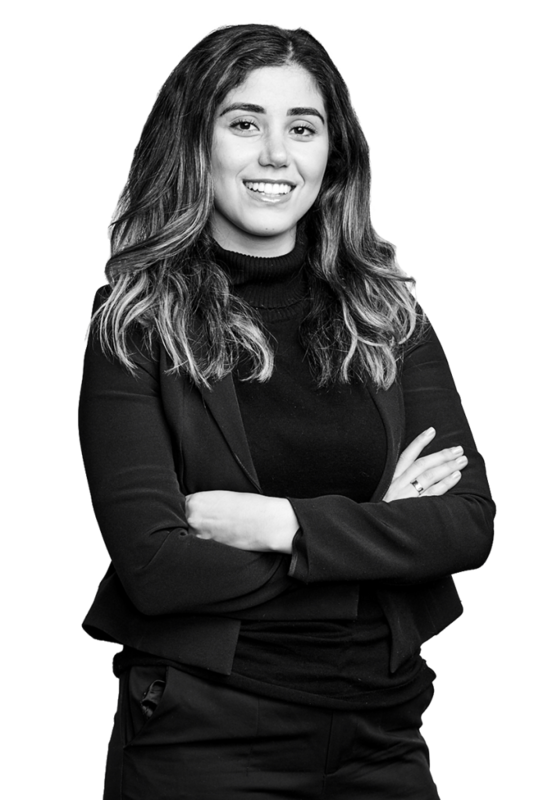 Having worked in conveyancing since she was 19, Emma can imagine no other career that would give her the same enjoyment or satisfaction. 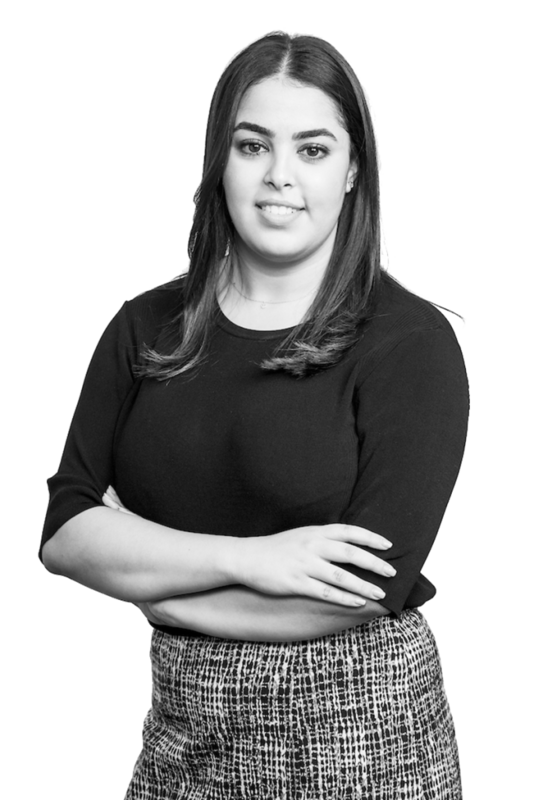 Sanaz is a paralegal in our Litigation & Reconstruction team. 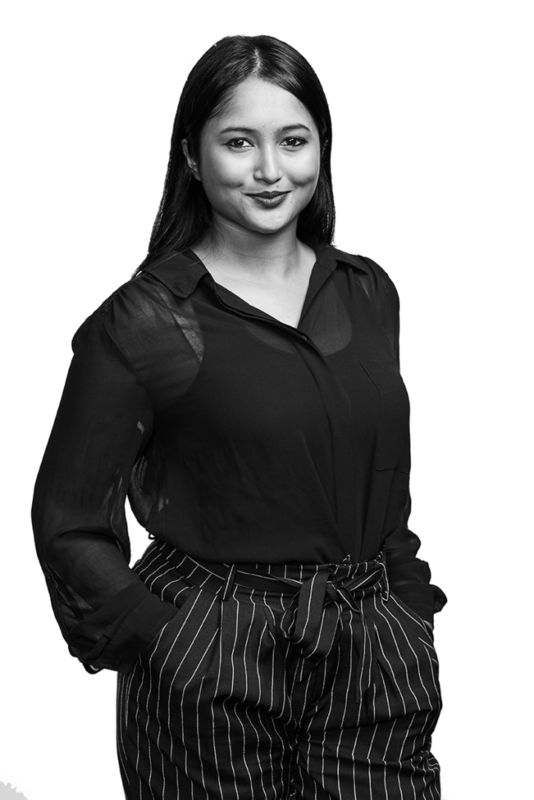 Known for her wity sense of humour and a plethora of catchphrases that she has introduced around the office over the past year, she has become a beloved member of our firm. She assists the team with conducting research, filing documents and drafting correspondence. 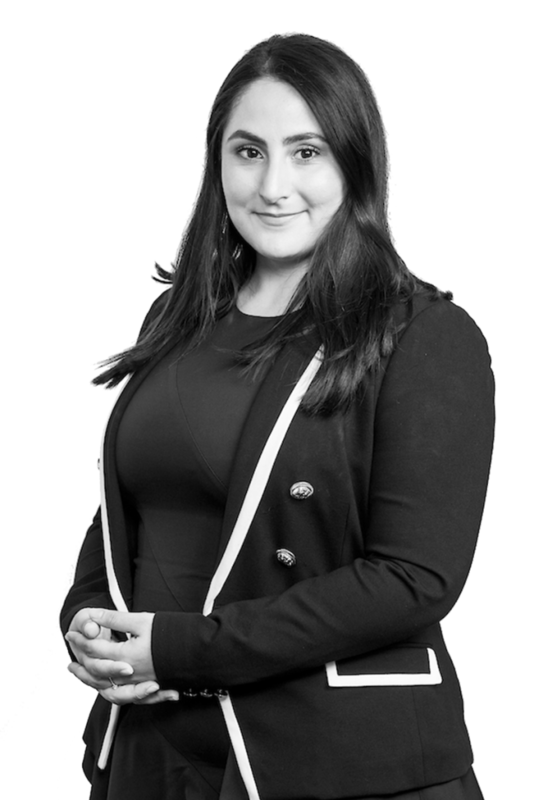 Sanaz is set to graduate with a double degree in Bachelor of Law (Honours) and Bachelor of Arts at the end of 2019. 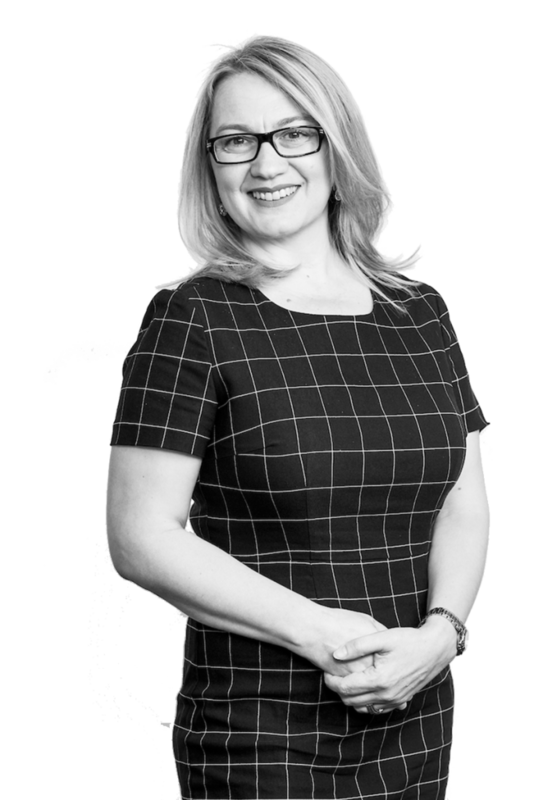 With over 19 years’ industry experience conducting ACT, NSW and QLD residential conveyancing, Julie has a wealth of knowledge and justified confidence in this area. 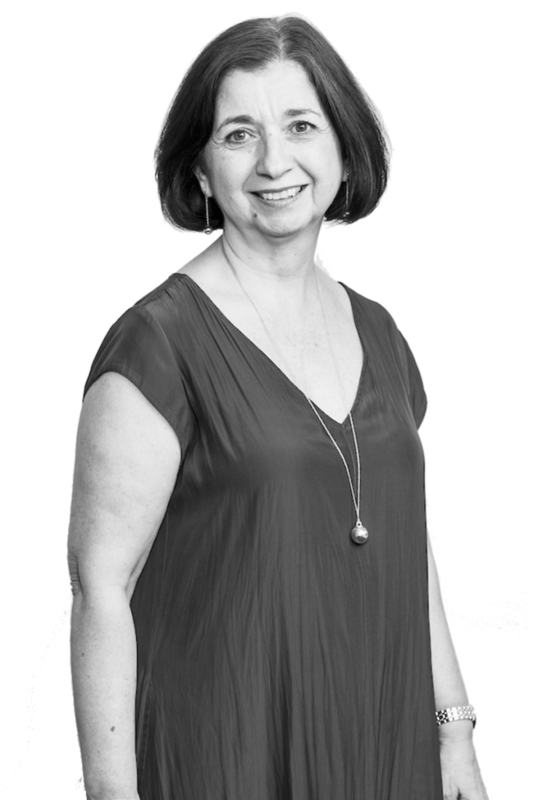 Julie is thoroughly familiar with all aspects of the conveyancing process, which enables her to anticipate potential delays or other problems and take steps to minimise the prospects of such problems occurring. 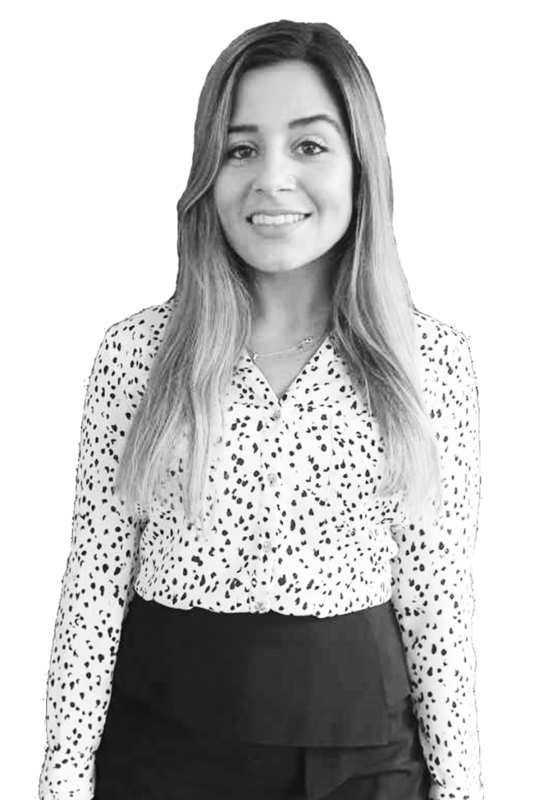 Known for her energy, enthusiasm and friendly attitude, Julie understands that her job requires a vigilant attention to detail, which skill she consistently exhibits in all her transactions. 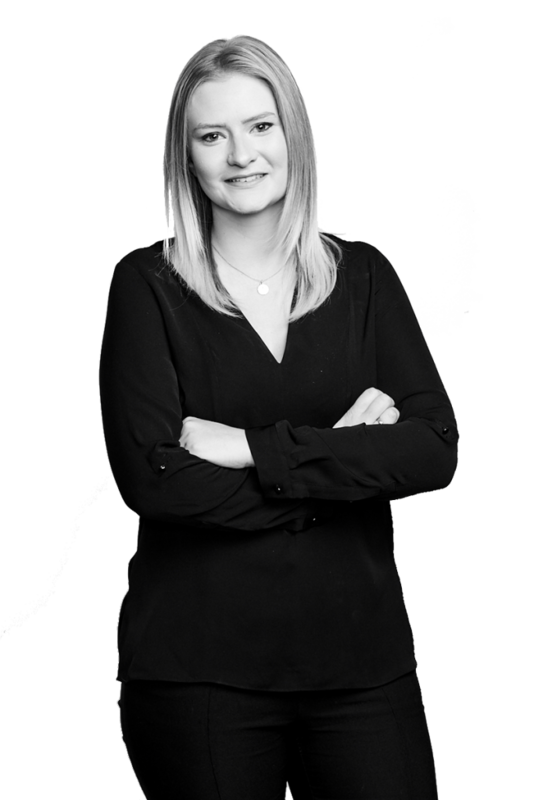 Her dedication and commitment to achieving results and delivering exceptional customer service make her a pivotal member of Chamberlains property team. 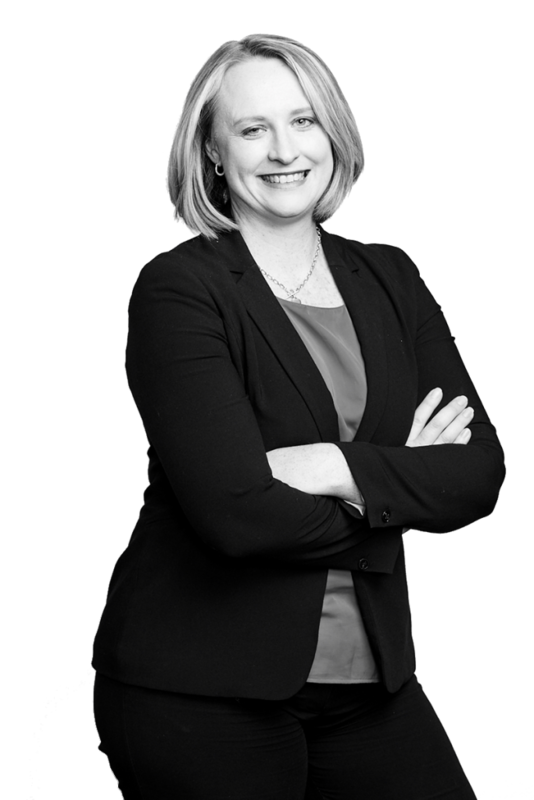 Katey has over 25 years’ experience working in a legal practice. Although she primarily works in our accounts division, she has also taken on the role of Office Manager. 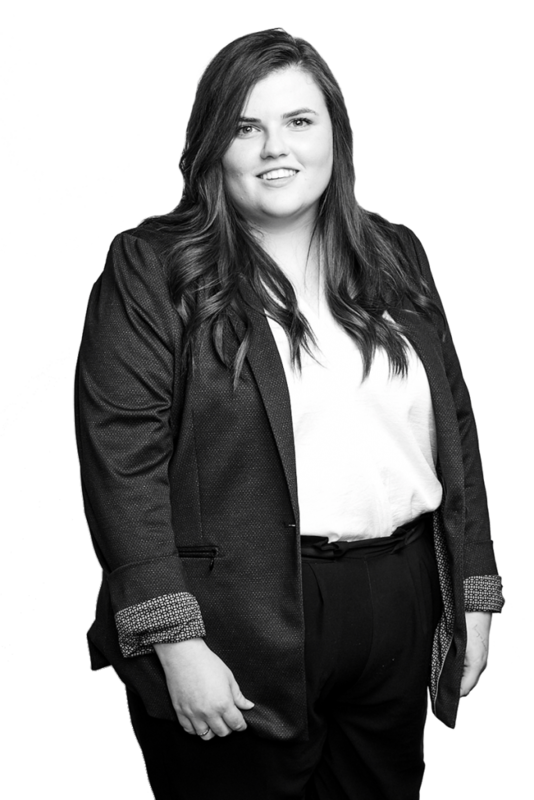 Katey undertakes a wide range of responsibilities including HR, IT and equipment, office procedures, as well as dealing with administration.